A healthy mind depends on a healthy body, which requires a healthy world. 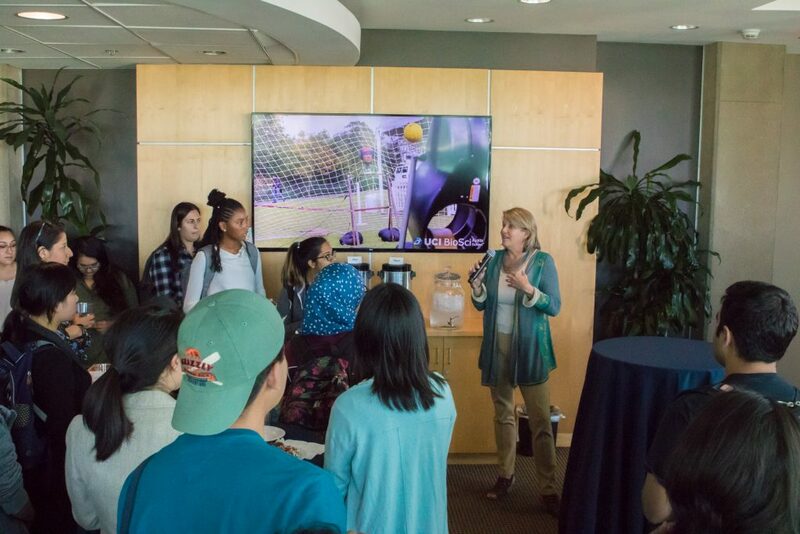 The UCI School of Biological Sciences focuses on this interconnection of life. We train biologists to solve the most pressing challenges threatening humanity and our planet, from devastating diseases to rising global temperatures. Innovation is at the core of what we do. UCI BioSci established the globe’s first academic department devoted to studying the brain. 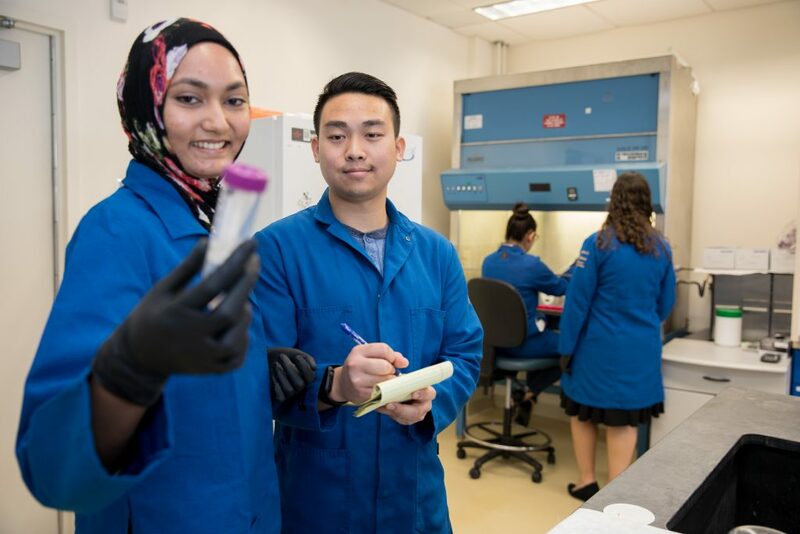 Throughout our School, faculty and students across the life sciences constantly research and devise daring new discoveries for a better future. We value curiosity, commitment and the desire to change the world. UCI BioSci: Life interconnected. UCI was ranked 1st in the nation for Colleges doing the most for the American dream by the New York Times based on their commitment to economic diversity. Money magazine measured alumni earnings against the out-of-pocket costs of university attendance. Forbes named UCI the 4th Best Value College in 2018. Ready to join a diverse and bright set of students dedicated to making a difference in the world? Whether you are entering as a freshman or a transfer student, the School of Biological Sciences is proud to have you come! Learn what it takes to become a BioSci student. The best preparation for prospective students in BioSci is to have a solid foundation in science prior to entering the University. In addition to Biology, it is recommended that prospective high school students have studied precalculus and chemistry as well. UC Irvine – Why Come Here? UCI welcomes the distinctive experience transfer students contribute to our campus and gives priority to junior-level students transferring from California Community Colleges. With the understanding that principles of biology are interwoven throughout many fields of study and careers, faculty are committed to providing students with the opportunity to learn these principles and facts in dynamic and interactive ways to keep pace with the ever-expanding field of biology. As a result, the School encourages vigorous faculty and student research programs and strongly believes that excellence in research is essential for effective, enthusiastic, and up-to-date teaching.